There are certain questions which inevitably crop up again and again when people are looking to make their choice of gun safe. 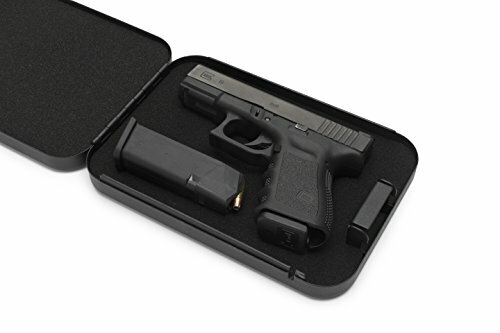 This is not the kind of purchase you will be making on a regular basis, so it can be easy to forget which sorts of features you should be looking for and what it is that is important about a gun safe in the first place. My FAQ guide is designed to help answer questions you may have. Do I need a safe? 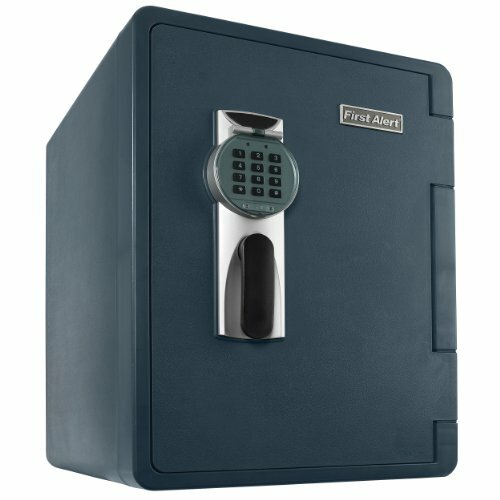 1 Do I need a safe? 2 How thick should my safe be? 3 How can I work out the size I need? 4 Is a gun safe just for guns? 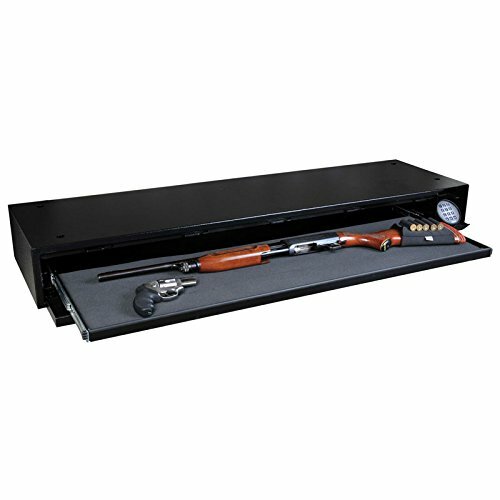 5 Where should I keep my gun safe? 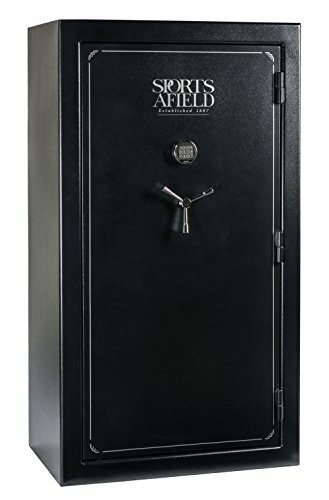 6 Should I anchor my safe? 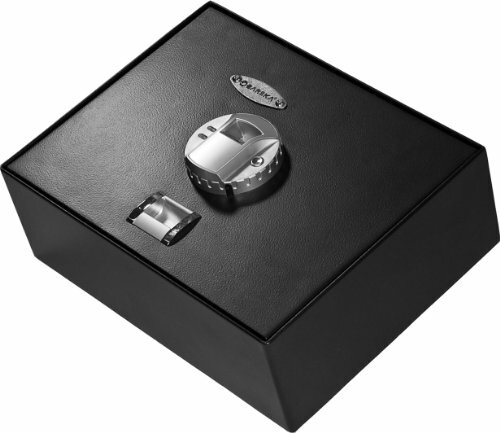 7 What is a fireproof safe? 8 Which locking mechanism should I go for? 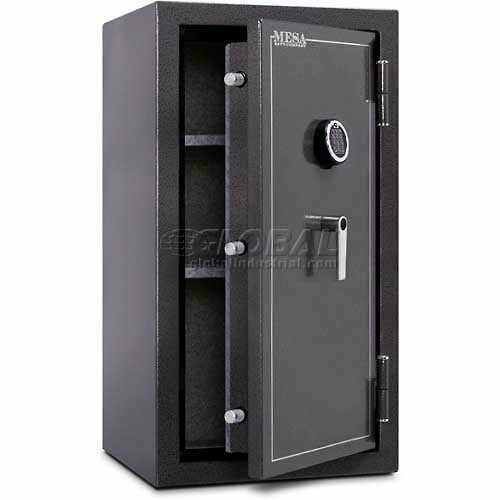 A gun safe is doubly important compared to safes for other items. It can protect people not only from stealing your gun should there be a break in, but it can also be helpful for keeping your guns locked away and safe from children and anyone who may use your gun in a negative or irresponsible way. 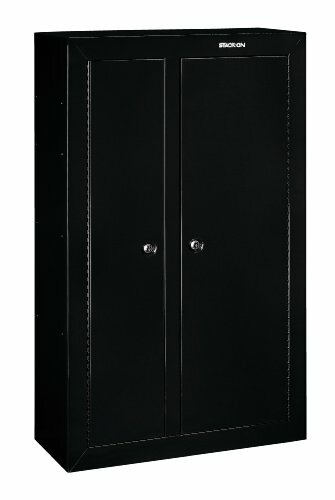 A gun safe is something that isn’t really optional. If you have a gun, this is definitely something you will want to invest in. How thick should my safe be? 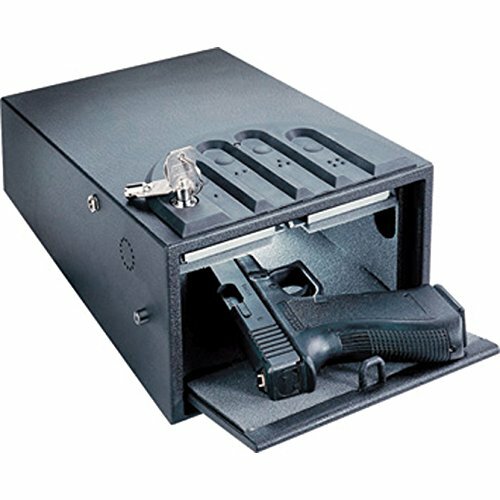 Most gun safes start at ¼ inch to ½ inch thick, and this is something of a minimum. Naturally it depends on the materials too, but most will be made of steel, and the thicker the better in terms of keeping your items safe. However, this can add to your outlay in terms of cost and could be overkill if you don’t have expensive or powerful guns. How can I work out the size I need? A lot of our purchases tend to be done online these days. In order to get the right size, you will have to do some measuring as this is an easy way to work out what sort of dimensions you need. Measure your gun and any accessories, but also bear in mind the fact that you may wish to add other items or even purchase more guns in the future, and you probably won’t want to buy a new safe every time. Is a gun safe just for guns? One of the great things about gun safes is that they can be used for other items. 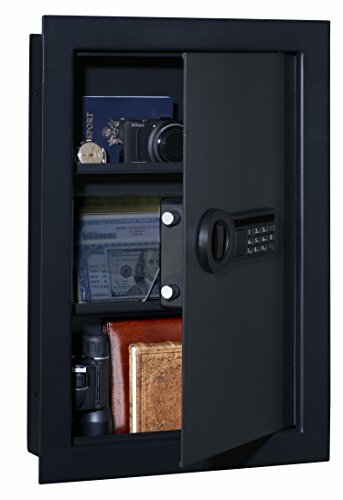 A gun safe needs to be secure to protect you from burglars, so there is no reason other valuables can’t take advantage of this. 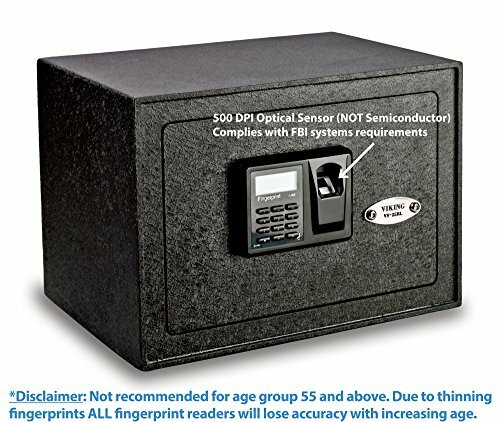 Store jewelry and personal effects in the safe if you need to! 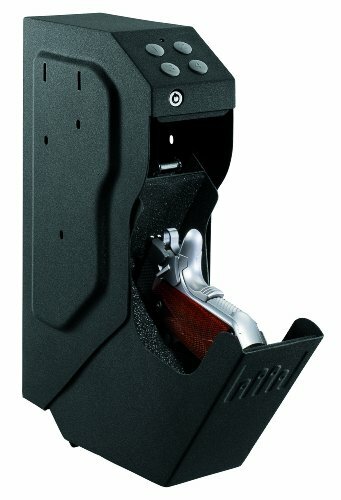 Where should I keep my gun safe? People have a lot of different preferences for where they keep their safes. Many people choose the bedroom as this is where they are during the evening when it is hardest for them to keep an eye out for anyone who may pose a threat. Consider what sort of lighting you have wherever you store your safe, so that if you need to access the items in there in a hurry you aren’t left looking for a torch to do so. Every safe should at least have the capacity to be anchored, and there is no circumstance where anchoring isn’t recommended. If a burglar should access your home while you are out or during the evening, if they can take the safe away they then have a better chance of breaking into it elsewhere. If it is anchored then your goods are likely to stay exactly where they are. 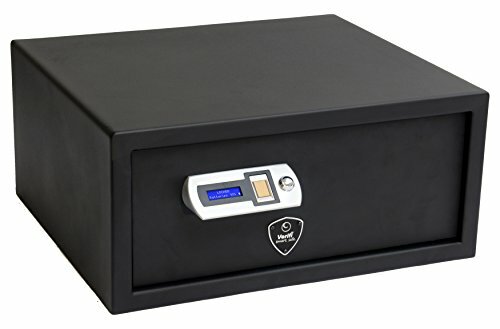 What is a fireproof safe? We should start by saying there is actually no such thing as a totally fire “proof” safe. Fire at a high enough temperature and burning for a long time will provide a risk to your safe and its contents. Instead, there is the UL system which ranks safes on how resistant they are to fire. Some will do a much better job than others of keeping items safe during a fire. Though fires are a risk in any home, this should be more of a consideration if you live somewhere prone to forest fires. Which locking mechanism should I go for? 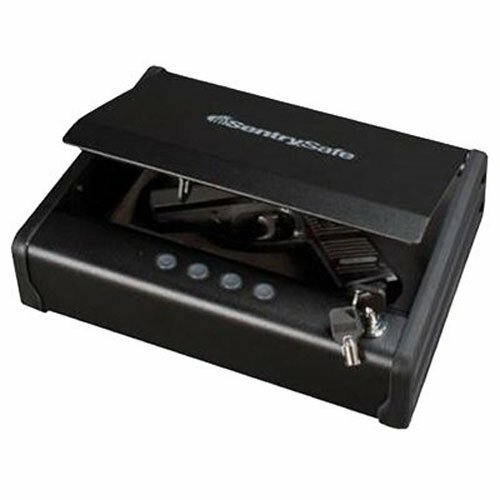 Whether you choose an electronic locking mechanism or otherwise is not such a big deal. As long as you are happy that the lock itself gives enough protection and is very hard to break into. This is something we cover in detail on our individual gun safe reviews.